Human resources management has changed a lot over the years. What started as an administrative function changed to human resources management which later gained momentum as human capital management which as the latest version is known as talent management. Whatever you call the function of people management- the art has to be learned well by the HR professional of today. The responsibilities of an HR include team building, coaching, leadership, performance management, communication, recruiting, training, compensation and benefits, and policy recommendation. They have to be accessible to the company as well as the employees for effective communication of one with another. The expectations of both the employees and the companies must match each other. The demands and the roles of the HR department are diversifying and a human resources certificate in the specialized domain will help build a career niche. 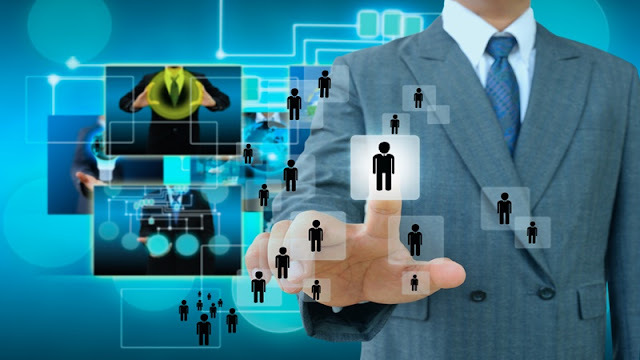 There are different segmentations of the HR services in the multinational companies. Smaller organizations have a common HR designation for different specializations of HR generalist, HR specialist, HR director, and HR manager. There are other professional certifications available in the market as well which will help you develop the skill sets required to manage all the responsibilities in such organizations. Author has done well research before posting. We need more such knowledgeable thoughts to be imposed on social forums. Keep uploading more such article.